Since becoming the MP for West Oxfordshire, I have been campaigning for a final fix on the A40, including delivering a petition to Parliament signed by thousands of you. 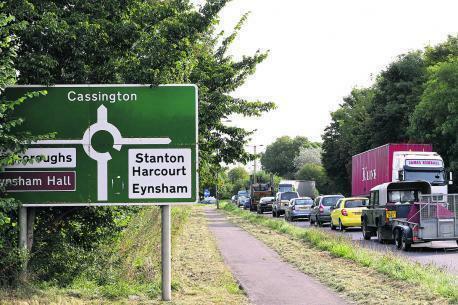 I have brought the Secretary of State for Transport to the A40 to see for himself the standstill traffic, and have had many meetings with Ministers and the County and District Council Leaders. There are many options being considered to create this final fix which are encouraging, and I will update you on any progress. However, roads are only part of the picture. West Oxfordshire's railways are a real asset that needs to be improved to ensure that West Oxfordshire keeps moving in the years ahead. The Great Western Railway franchise is due for renewal in the coming years, and so it is vital that Government know the concerns and priorities for West Oxfordshire so that this can opportunity can benefit our area. This is a period of great investment in our railways, with electric trains already transforming journeys into London Paddington and the great benefits of the new Oxford Parkway station already being felt. I am campaigning for punctual, reliable, high-quality train services, which use modern technology and link in with regular public transport, to create a flowing transport system throughout West Oxfordshire. Linking train and bus services are essential. For many of our rural communities, buses are a lifeline for many to get to work, school, to appointments and to see friends. That is why I have been campaigning for more community transport services, and have founded and chair the All-Party Parliamentary Group for Community Transport. 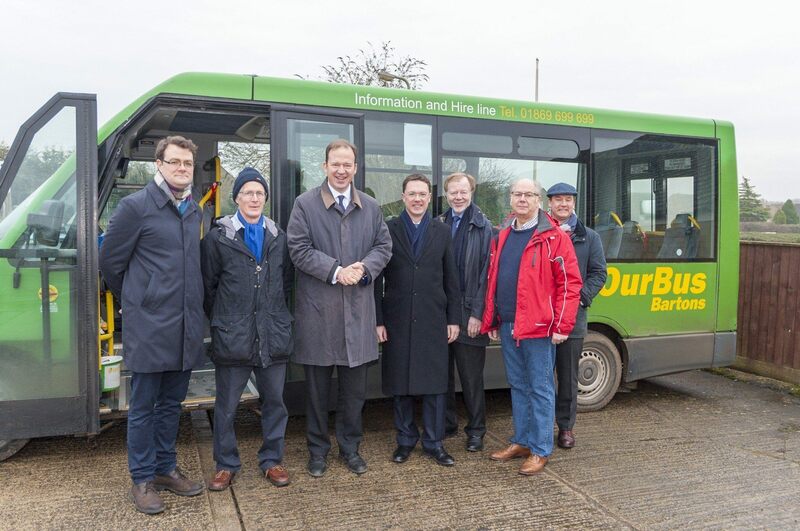 Working with Our Bus Bartons in my previous role as District Councillor, I am pleased that this service has gone from strength to strength, and other groups such as West Oxfordshire Community Transport as also growing. I have campaigned in Parliament to promote West Oxfordshire as an example of best practice, even bringing the Minister for Transport, Jesse Norman, to see Our Bus Bartons for himself. Robert has welcomed today's announcement by the Government and the rail industry of the launch of a new rail ombudsman. Following the Transport Secretary’s announcement of the terms of reference for a ‘root and branch’ review of rail, Robert argued that reliability and accountability should be at the heart of the review. Today, Roads Minister Jesse Norman announced the chosen central corridor for the Oxford to Cambridge Expressway. This will link together fast-growing technology hotspots, building on plans already in motion, such as East/West Rail. Sign up to my regular newsletter! The Department for Transport launched a consultation on the future of the Great Western Railway train franchise. 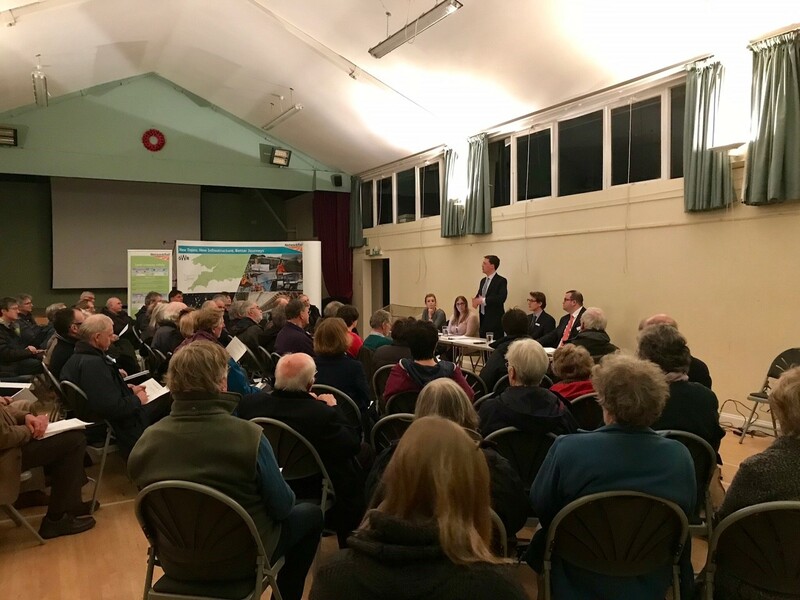 This will have a huge impact on West Oxfordshire, which is why I held a recent 'Ask the GWR' event to ensure that I fully know residents concerns. I have responded to this consultation in full, and you can learn more about this here. Since being elected, one issue I have campaigned on the most is to ensure that we have a final fix to traffic congestion on the A40. Learn more about everything I have been doing on this issue here. Community transport is essential for many of us based in our rural villages, to get to appointments, work and see friends. I have set up an All-Party Parliamentary Group on Community transport - learn more about this here.